In 2015, Scotch College participated in its first ever regional round for the World Scholar’s Cup. The World Scholar’s Cup has grown significantly in recent years to become an international event with more than 15,000 students participating across 50 countries. The event is an inclusive enrichment experience in which students of all backgrounds work together to explore new subjects and practise new skills. Based on the success and growth of our students at this competition, we decided to host the Perth Round in 2016 and 2017. 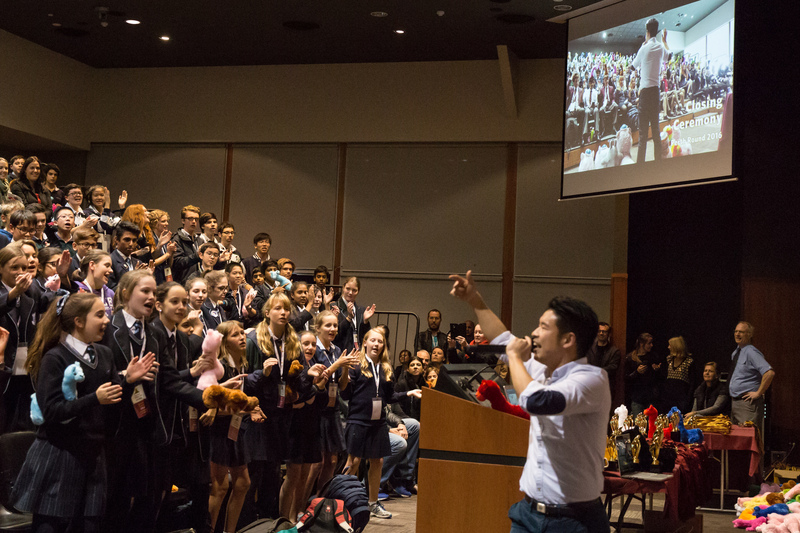 This event saw participant numbers grow from 250 to 450 students from across Western Australia attend and quickly became the biggest round hosted in Australia. 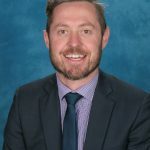 While the June event itself is an absolute highlight on the academic enrichment calendar at Scotch, the preparation is where we see the greatest value for our students. Over the course of the Summer and Autumn Terms, each Friday afternoon in the Senior School library, boys from Years 6 through the Year 11, come together to study a range of highly engaging materials specifically designed for intellectually curious and talented students. This inclusive and collaborative environment allows boys to share their ideas with like-ability peers in a fun and inclusive setting. 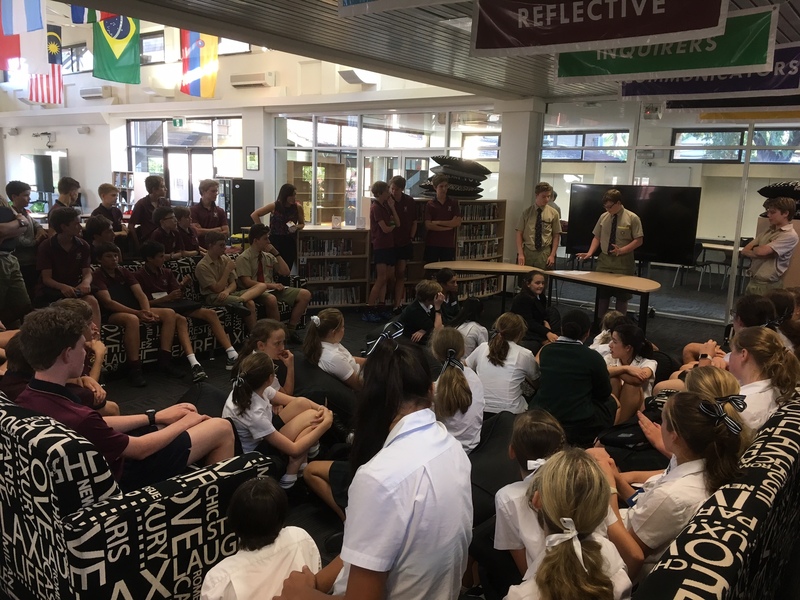 Year 11 students serve as mentors, coordinating lectures and activities throughout the sessions making many of these sessions almost entirely student led. Participating students from PLC join us for several collaborative debating sessions. Our Scholar in Residence, Akram Azimi, brings a wealth of energy and expertise to the boys’ preparation offering multi-disciplinary guest lectures on relevant subject matter and assisting with research and skills development. Every two years, we send our top five qualifying teams to the Global Round. This typically occurs in June of each year somewhere in the Asia-Pacific region. This round saw Scotch compete at the Melbourne Convention Centre over several days in June against 1700 students from 27 countries. Alongside the rigorous academic competition, the boys engaged in numerous notable cultural activities with students from as far as Finland to the Bahamas, manning a stall at the Scholar’s Fair and representing Australia with great pride and openness. The team recorded its most outstanding results on record for the College with a Heath Muller, Pearson Chambel and Xavier Dry becoming the first West Australian team to win the overall Junior championship at a Global Round. This same team went on the place 2nd overall for debating, with Heath Muller placing 3rd overall Junior scholar. 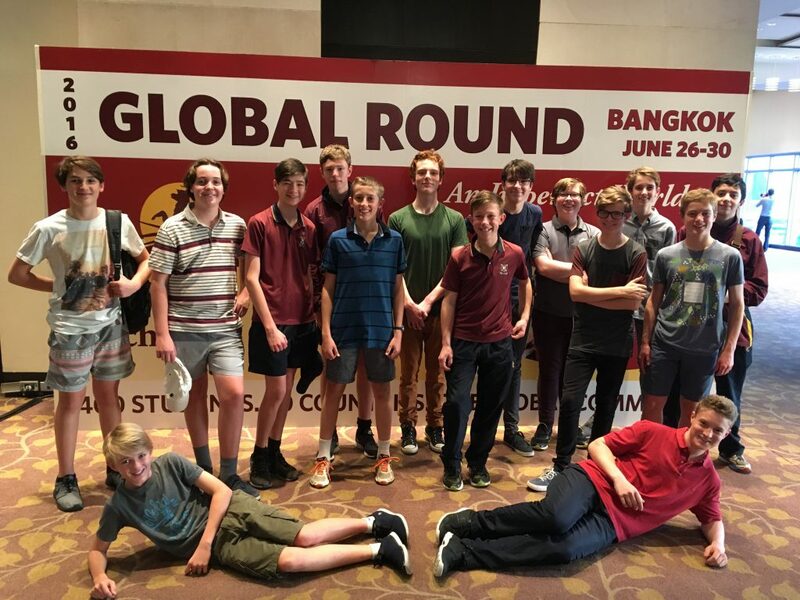 Following on from our resounding success in the Perth round, 15 Scotch boys were selected to compete in the Global Round in Bangkok held from June 25 – 30. 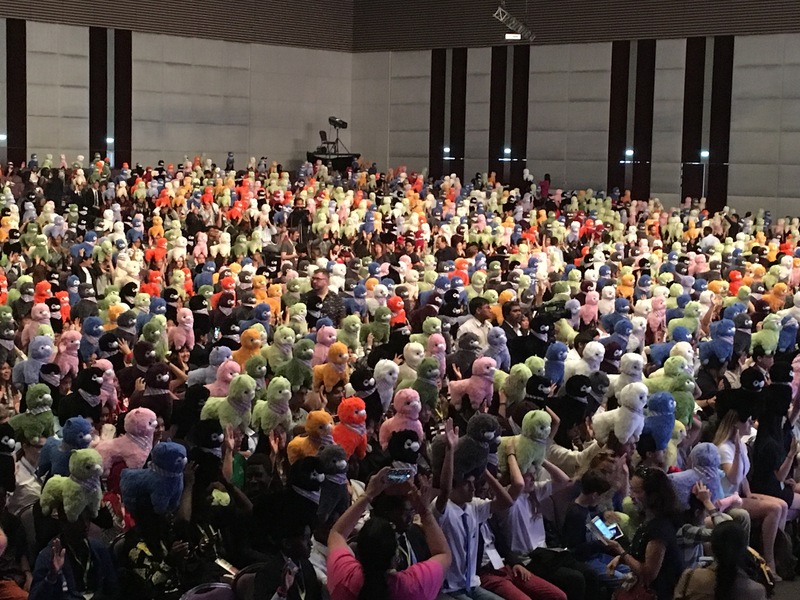 This was the biggest Global round ever held with 3500 students in attendance. 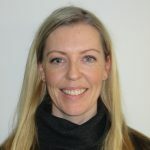 Scotch was also joined by delegations from PLC, Christchurch, Wesley and Iona, making for a strong West Australian contingent. Our boys achieved some individual and team results that were nothing of short of spectacular. Lewis Orr placed 2nd overall in the Junior division out of approx. 2000 students. 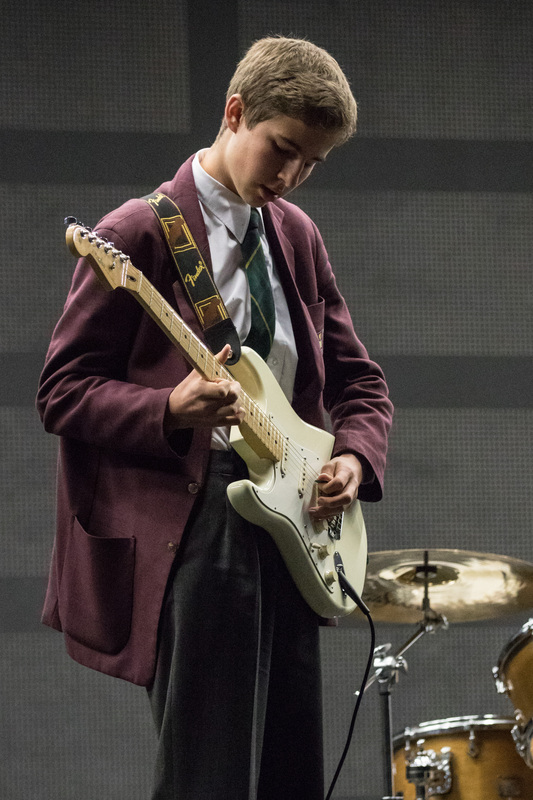 Rafe Harrison-Murray placed in the top 12 students in a grueling 120 question quiz called the Scholar’s Challenge and one of our Junior teams consisting of Felix Jones, Harry Pasich and Lewis Orr placed 9th overall. Alongside the academic events, students were invited to a don their most dapper attire for the Scholar’s Ball and participate in a cultural fair that included delegations from over 40 countries. Scotch joined forces with the other Australian teams to share ‘Aussie’ culture with students from Norway to Nigeria. The Vegemite and surf life-saving outfits were out in full force! We were also lucky enough to briefly hit the tourist trail and visit some of the most renowned sites throughout Bangkok including a visit to the Golden Buddha and the Grand Palace. The historical and cultural significance was not lost on the boys. As usual, our students conducted themselves with great respect and dignity for the host country and the many students they competed against from all over the world.